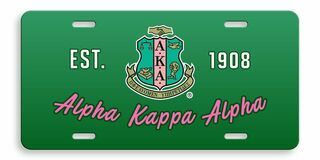 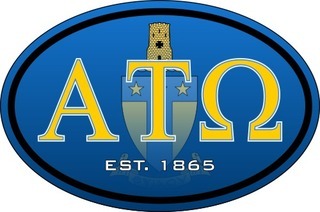 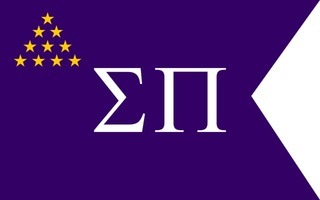 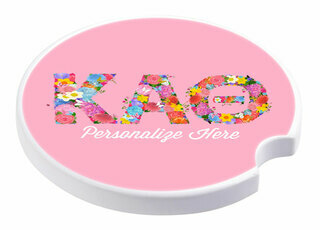 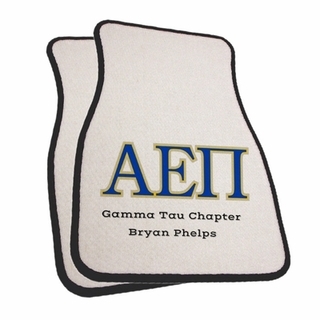 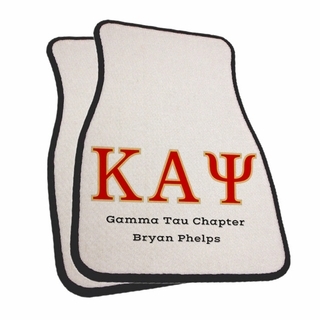 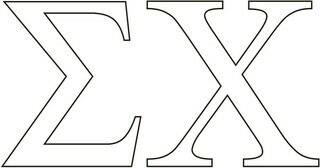 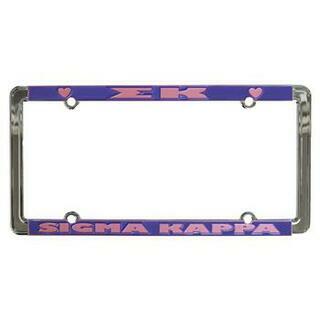 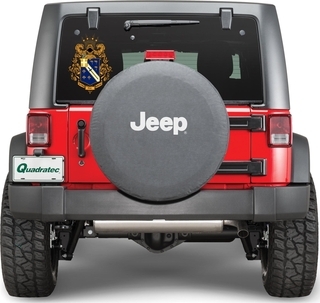 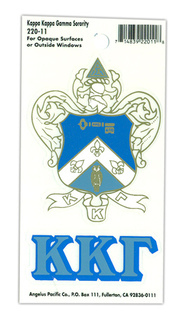 Do something nice for your car today -- get new Fraternity & Sorority Car Merchandise from this section of GreekGear.com . 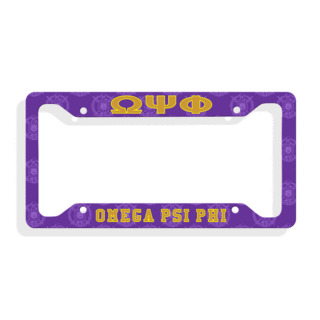 Why not show your pride in your Greek organization while you're out on the town or riding around getting into trouble with your frat bros and sorority sisters! 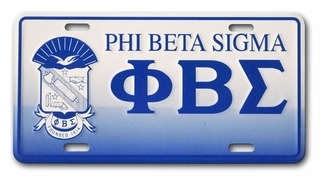 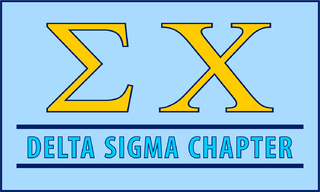 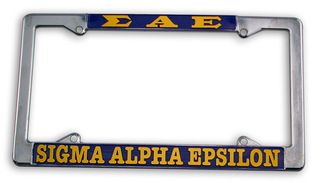 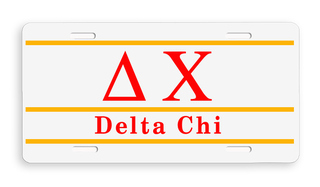 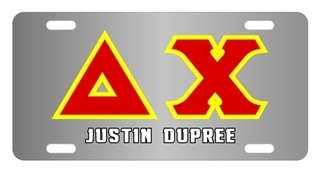 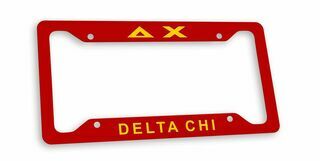 You probably spend more time in your car than you realize -- make sure that it's fully "loaded" with Greek para like the Fraternity / Sorority License Plate Frames, which can fit over the front or back of your car/truck. 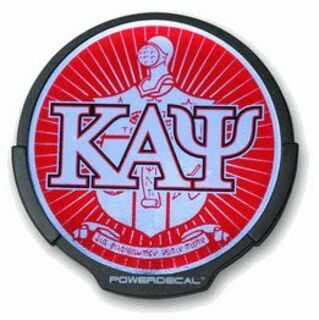 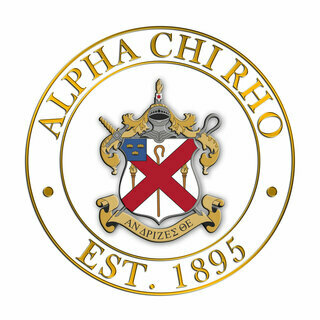 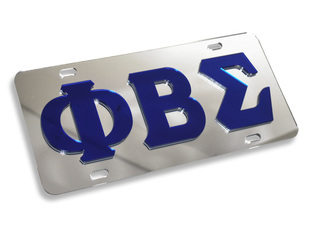 The Greek Fraternity & Sorority Mirrored Greek Plate is a shiny plate with a mirrored look that gleams in the sunlight when you're parked or driving. 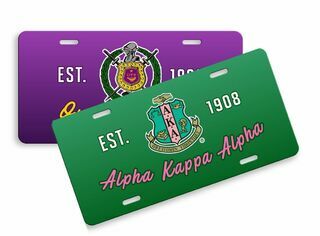 Don't forget to stock up on car decals and stickers for your vehicle, like the New Sorority Chrome Car Emblem or the I Love Sorority Sticker - Oval. 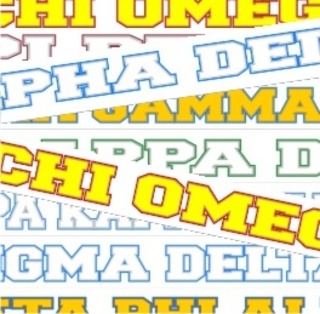 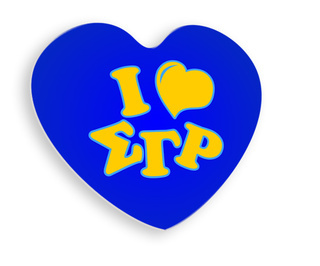 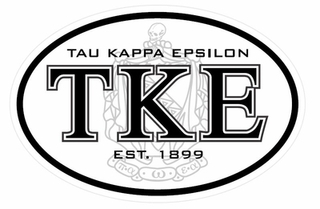 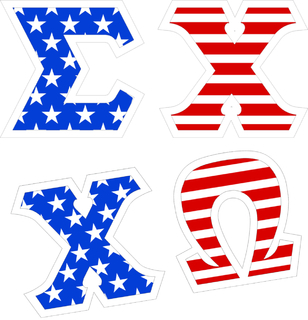 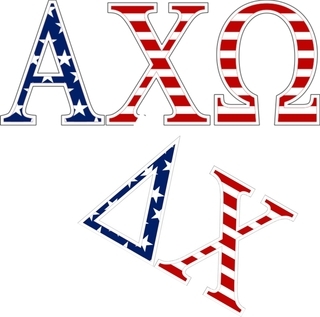 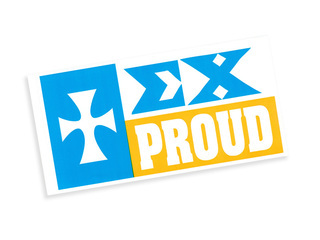 Putting these stickers on your car is a simple and attractive way to let the world know you're a proud Greek girl or guy! 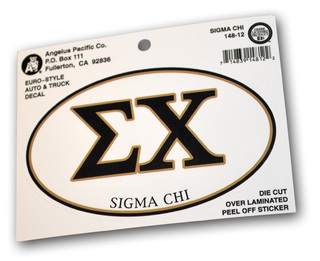 Maybe you're giving a car frame or decal as a gift to a new member, or maybe the frame and stickers you currently have on your own car have seen better days. 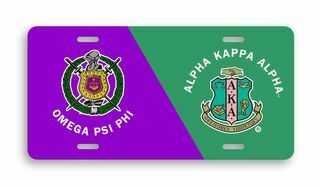 Either way you'll find Fraternity & Sorority Car Merchandise in this section at a great deal with fast affordable shipping! 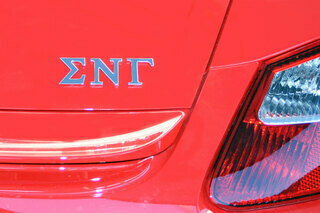 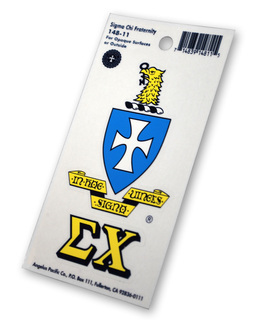 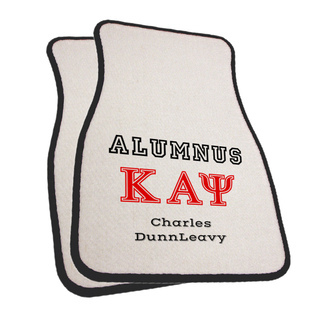 The Best Stuff For Your Car Nobody Sells More Fraternity & Sorority Car Stuff!